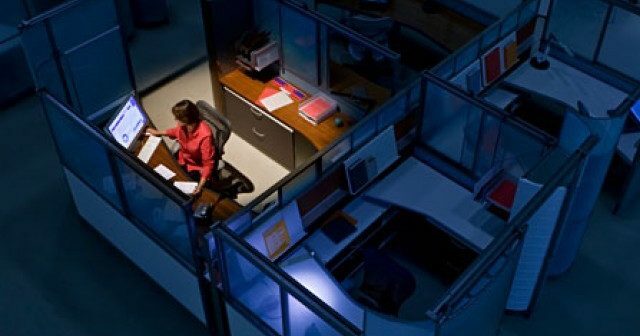 NO evidence has been found so far to support the idea that night shift work impacts on the development of cancers, including breast cancer. Richard Simcock, consultant medical oncologist at Sussex cancer centre, said that even though associations may be thought to exist between disruptive work patters such as night working and the lack of natural circadian rhythms, no actual evidence could be found as a causal factor of breast cancer. He added that secondary breast cancer analysis was not included in this research. Simcock, presenting at a royal society of medicine conference (RSM) on work-related cancer risks, also highlighted potential risks of harm from screening. He said national guidelines should be wary of picking up and then causing treating “false positives” where there was no actual cancer. “I would not recommend including breast screening in company wellness screens, on top of that recommended in national guidelines,” he said. Delegates were constantly reminded of the need for exercise as a beneficial factor in prevention and possibly recovery. Principal factors shown to affect the risk of breast cancer were cited as being overweight, smoking and lack of physical activity. Key guidelines such as encouragement not to smoke, maximum 14 units of alcohol a week, and one to three hours of brisk walking or alternative appropriate exercise a week, are suggested. 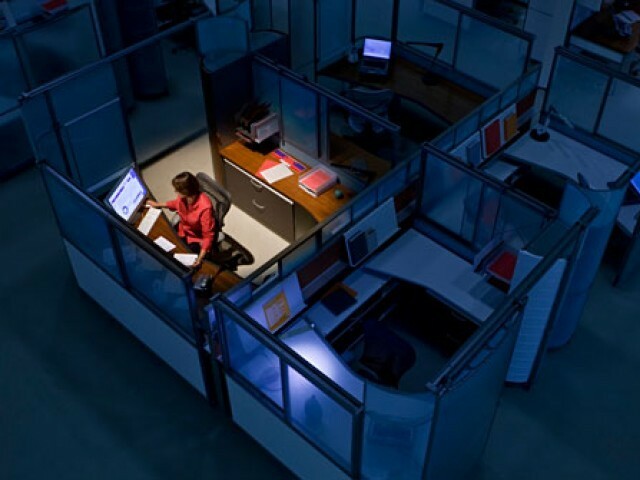 Greater flexibility in working practices, such as different working patterns for cancer returners by employers were also considered, by Robin Cordell, president, RSM occupational health section. “The message for managers in regard to recovery is to understand the debilitating effects of the breast cancer, and that flexible working patters, tailored to the needs of each individual, will support return to work by allowing survivors to manage the common problems of fatigue, hot flushes and disturbed sleep, as well as other effects including bowel disturbance,” he said. “Promoting physical activity helps as this helps with fatigue,” he said. Liz Egan, of charity Macmillan, told Pink Ribbon significant discrimination was occurring against staff with or recovering from cancer, with dismissals, redundancies and overlooking for promotions occurring. Egan warned that many employers are not aware of their responsibilities under the Equality Act 2010 to make “reasonable adjustments” for those with cancer. Jane Maher, the charity’s chief medical officer, said a more sophisticated understanding was needed of the different journeys cancer patients could take. “It’s not just a binary choice of have it or recovered from it,” she said.